* I am getting too old for this. Reference several moments when I had to google people on the red carpet. * To that end, I'm going to go out a limb and say that the demographic that these awards appeal to does not know the origin of the song 'No Sleep 'til Brooklyn' and might actually think it was developed for this specific awards show. * There is such a thing as 'bad press'. 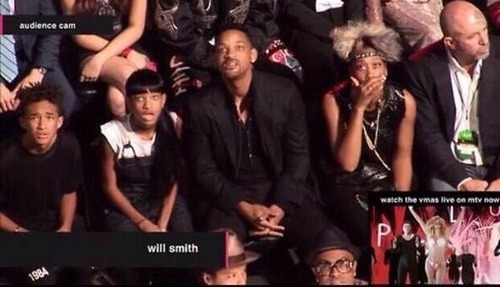 Reference Miley Cyrus (what.on.earth) I'll really just let the Smith Family do the talking for me. * NSYNC always was and always will be the most talented boy band (behind NKOTB, of course). * Justin Timberlake is possibly the most humble, crazy talented entertainer that is currently on the scene. I loved that he acknowledged where he came from during his speech. * Jimmy Fallon, although he continues to bug me (seriously, get through one of your own jokes without laughing at yourself) has a serious man-crush on JT and I get it. * Robin Thicke needs to fire his manager ASAP, whoever let Sunday night happen needs to seriously re-consider what defines a 'good idea'. * I miss the days of Britney Spears...she might have been a hot mess, but give me a boa constrictor any day over dancing teddy bears. Yes, yes, and more yesses. Justin Timberlake is beyond talented...so glad there are people like him to outweigh people like Miley. I love that you were googling people on the red carpet because I do the same thing!! I think the Smiths reaction is representative of EVERYONE IN AMERICA'S reaction. Seriously, WTF was her agent thinking?! I didn't see it all but I've seen bits and I agree with just about everything you wrote! Miley Cyrus = yuck! JT can do no wrong, performances like his are what I love! I haven't watched the VMA's properly for a few years, I use to only watch for the Britney and Nsync performances haha! I miss the Britney days too! And Miley was just terrifying. That show was so ridiculous. i miss the good old days!! JT and NSYNC were definitely the highlight of the show! AMEN!!! 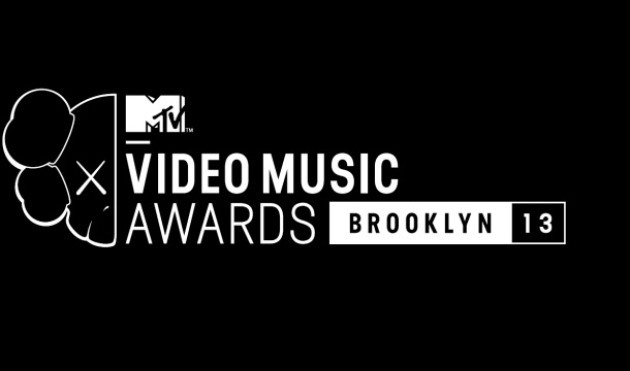 Totally with you on the "No sleep til' Brooklyn" line...and I just know now that I am officially too old to continue watching the VMA's...I dont even listen to the majority of those artists...but I LOOOOOVE JT!!! He totally is a talented m effa!!!! !